Horseshoe Boutique: The perfect gift! 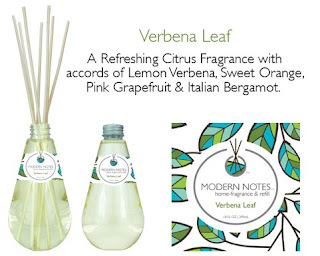 We are so excited to add another great gifting item to the store. 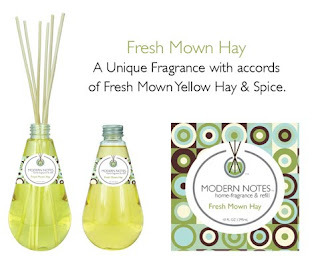 Made right here in Seattle, Modern Notes are alcohol-free, luxury home fragrance diffusers. 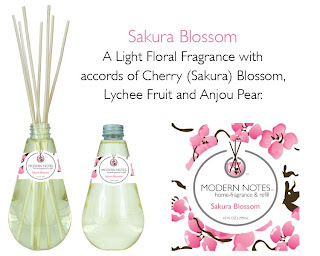 No synthetic scents, nothing but pure fragrance. 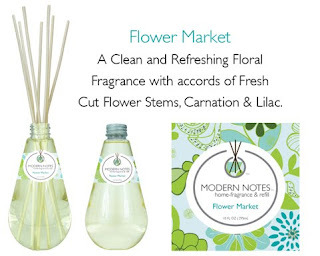 And with fragrances such as Verbena Leaf, Sakura Blossom, Fresh Mown Hay and Flower Market, you're sure to find the perfect scent for the perfect gift!